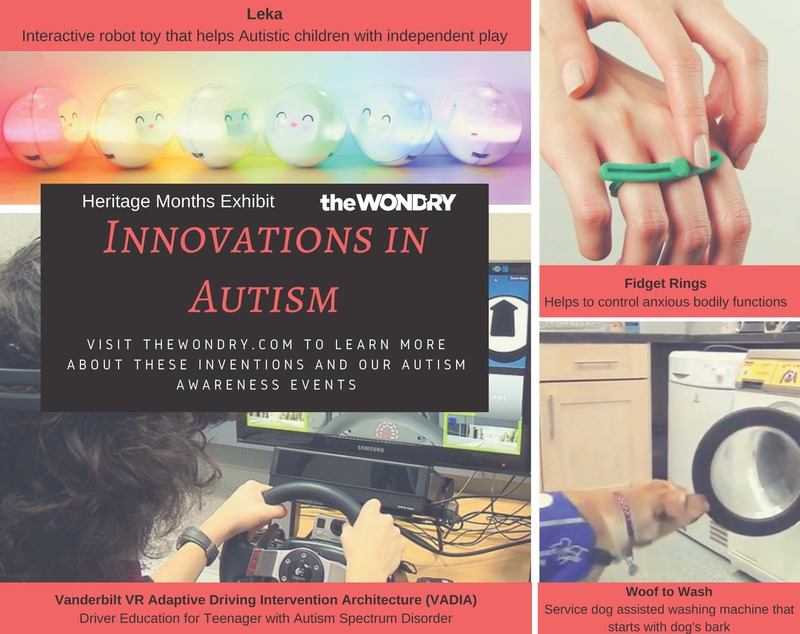 At the Wond’ry, we strive to create a welcoming environment for all students, faculty, and staff to explore innovative ideas and entrepreneurial endeavors. Sharing your ideas, starting a new business, or creating a new product or service can be an exciting, challenging, and sometimes scary endeavor. 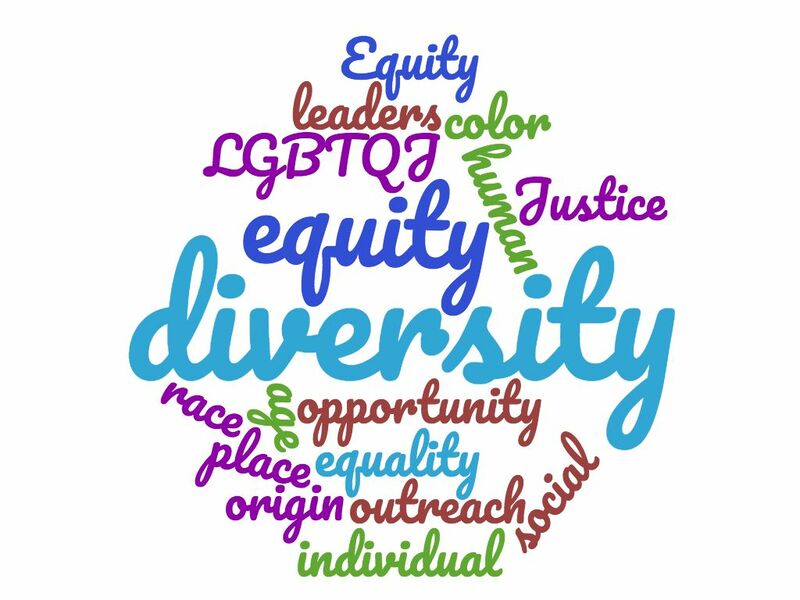 Our ultimate goal in our equity, diversity, and inclusion mission at the Wond’ry is to ensure all students, faculty, and staff, regardless of race, gender, nationality, ability, major, etc. feel like the Wond’ry is a place for them and a place where ideas can be brought to life. 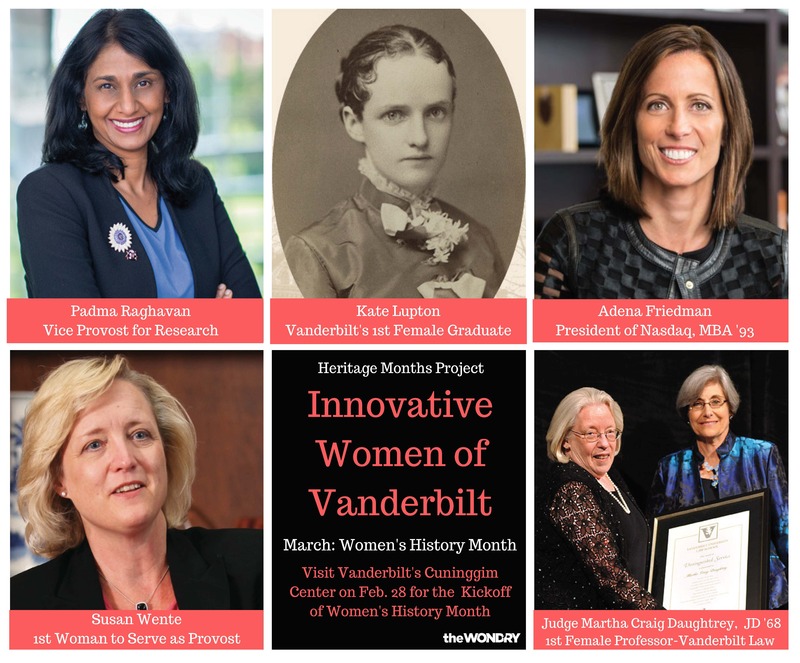 As we forge ahead in our work, we celebrate the diversity on Vanderbilt’s campus and welcome everyone to be a part of our ongoing workshops, seminars, classes, projects, programs, and more. 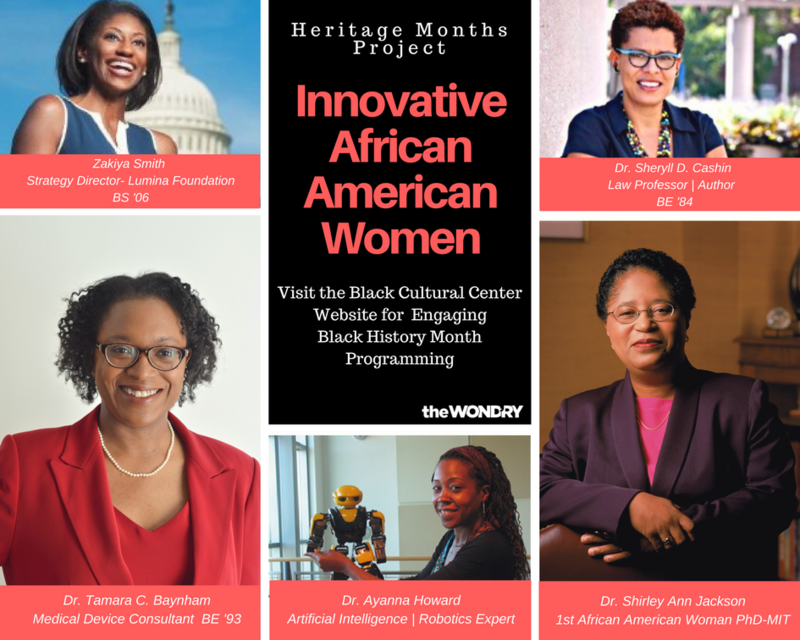 A new series, the “Heritage Months Project”, highlights an outstanding group of diverse innovators and entrepreneurs each month and is located on the 1st floor of the Wond’ry. Stop by and check it out! 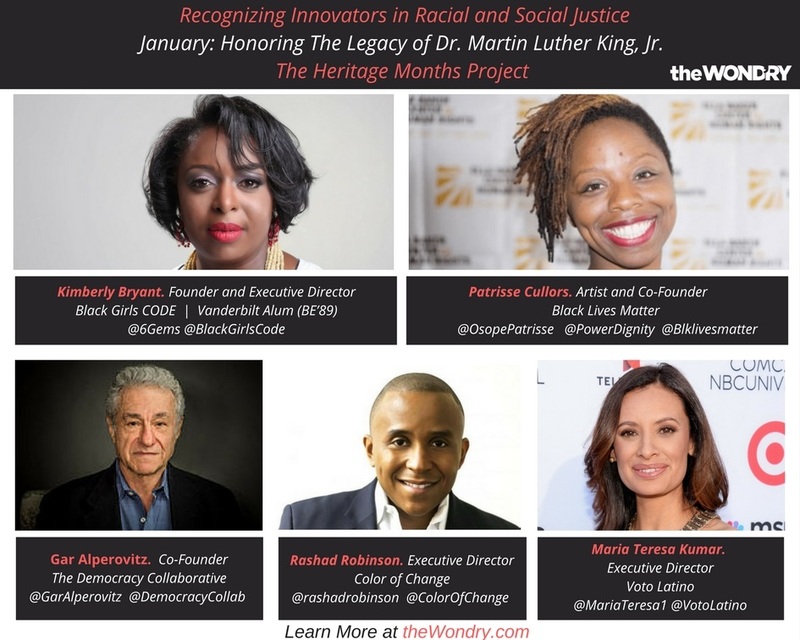 January: Honoring the legacy of Dr. Martin Luther King Jr.